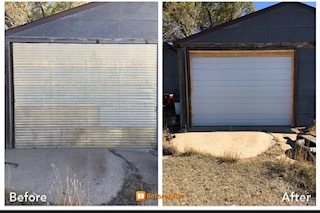 Garage Door Giving You Trouble? 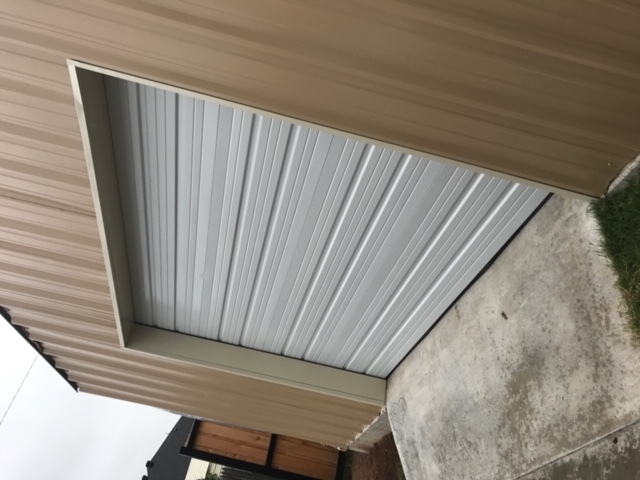 Commercial and industrial property owners need to balance safety, accessibility and security when choosing service doors. 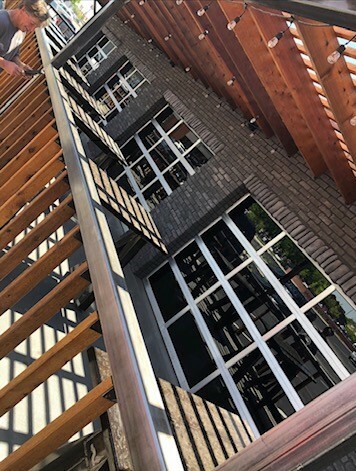 Dockins Overhead Doors can help you find that balance. 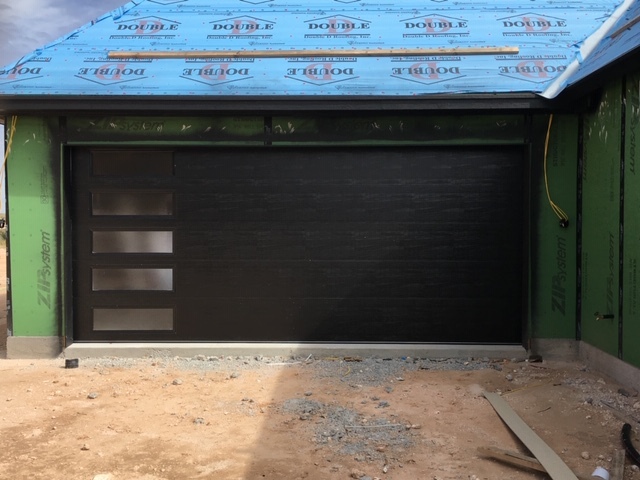 We install sectional garage doors and rolling shutters of all kinds. You'll be amazed by our overhead door selection. 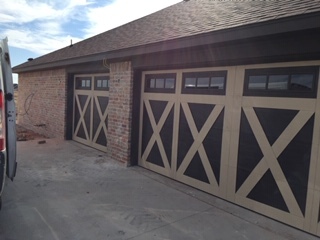 Work with an established commercial garage door supplier in Amarillo, TX. Call today to set up an appointment. News Channel 10 "Viewers Choice Awards"
Some overhead door companies in Amarillo, TX try to upsell their clients on every repair. Our goal is to help you save money, not spend more. 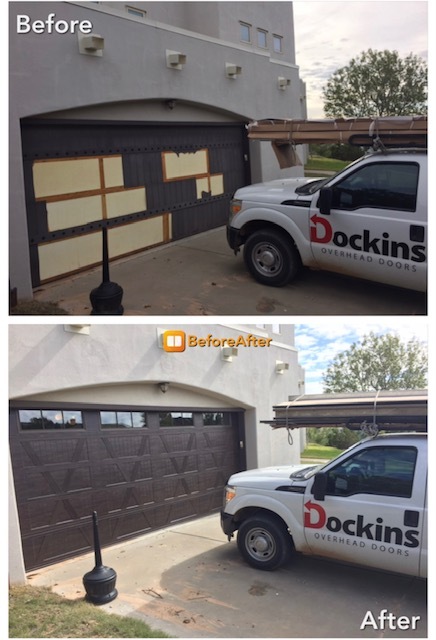 We'll always fix your garage door before suggesting a replacement. If your door is past repairing, we'll help you pick a new one that fits your budget. Work with the area's friendly garage door supplier. 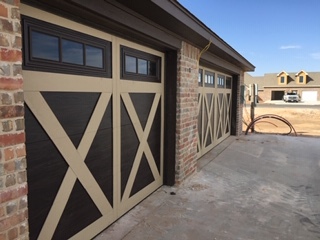 Call 806-379-6396 today to schedule garage door repair or to make a service appointment. 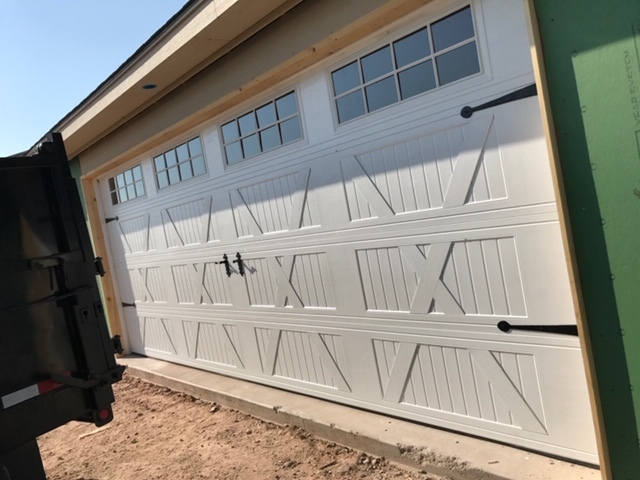 Same-day repairs before 3 p.m.
We also provide a wide selection of overhead door materials, colors, sizes and styles. Visit Our Gallery Page For More! 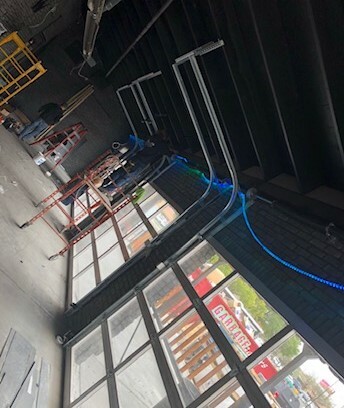 Copyright © 2019 Dockins Overhead Doors, all rights reserved.